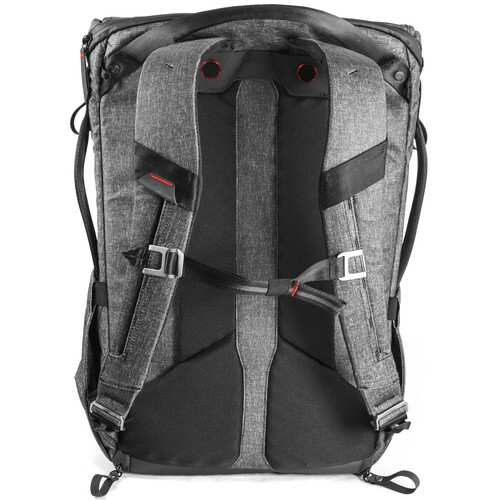 The 20L Everyday DSLR camera backpack by Peak Design was created for the active individual who needs their gear to be easily modified to fit their needs. 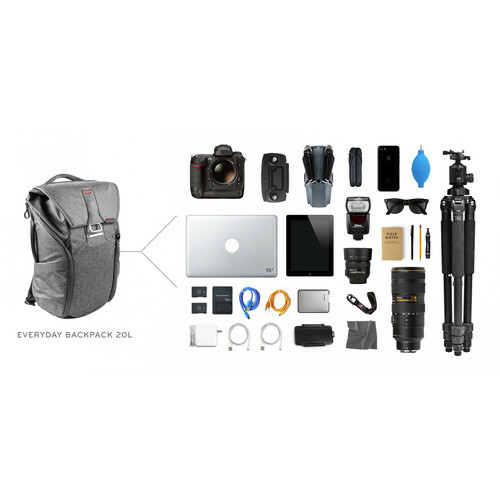 This professional DSLR camera backpack accommodates a variety of gear and can easily hold a full-frame DSLR camera with the addition of 3 to 4 lenses. 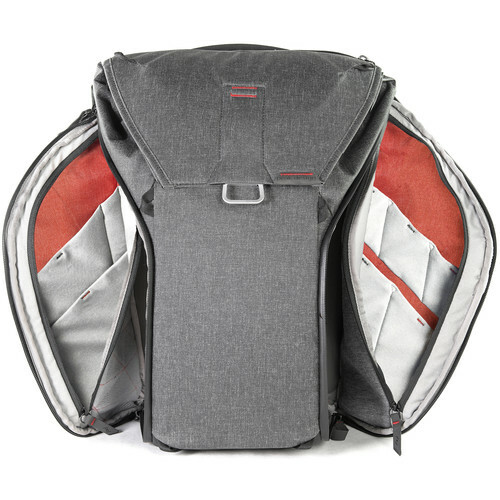 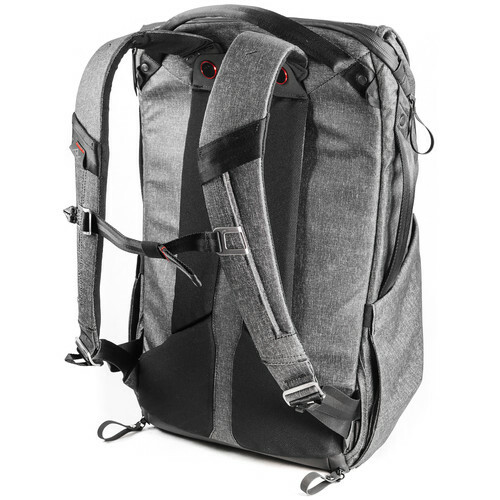 Peak Design Everyday backpack for DSLR cameras has a dedicated sleeve that holds a 15” laptop or 11” tablet. 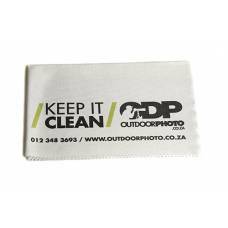 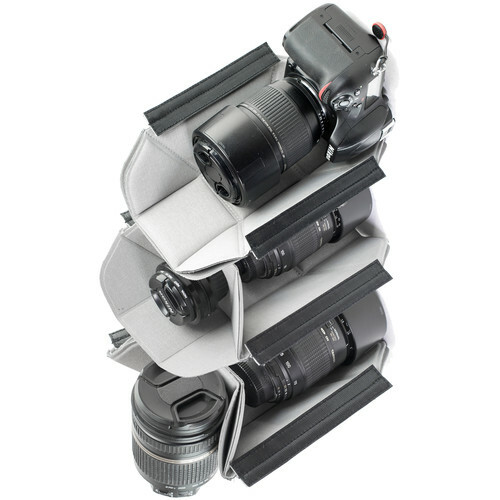 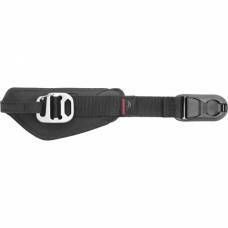 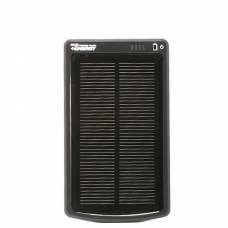 The MagLatch system allows you to expand your bag if you find yourself carrying extra gear while three modular FlexFold touch fastening dividers create room to protect a variety of lens combinations as well as other types of gear and accessories. 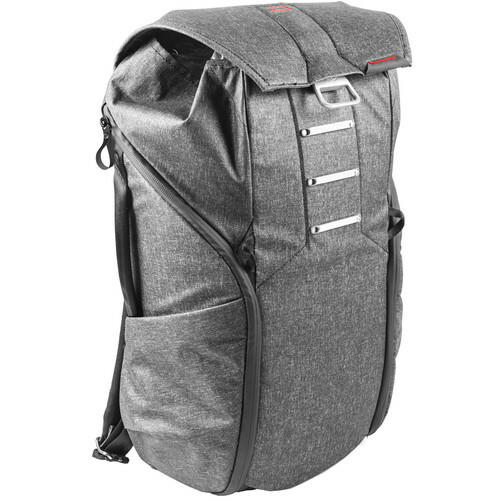 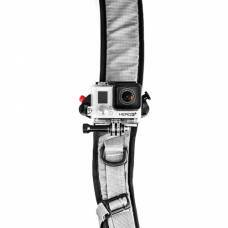 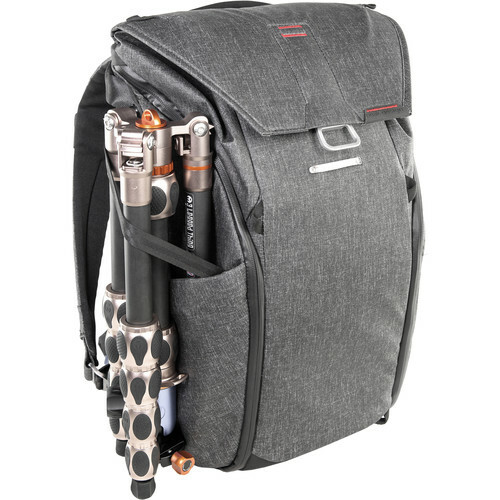 The compression strap and side-pockets on either side of this backpack can hold a tripod or accessories like an umbrella or water bottle. 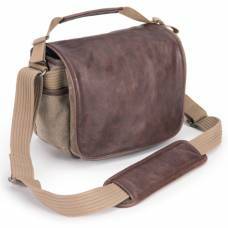 Soft, form fitting and minimalistic, this shoulder bag's aesthetic appeal will never go out of style. 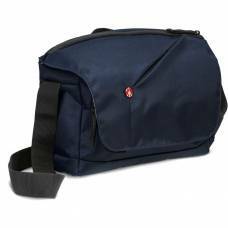 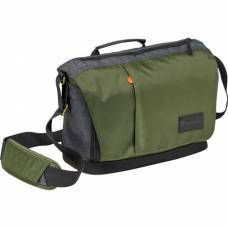 This green and grey Manfrotto street camera messenger bag for CSC/DSLR is the perfect stylish camera bag. 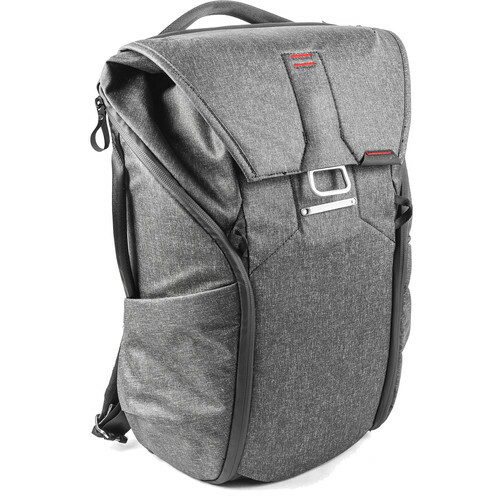 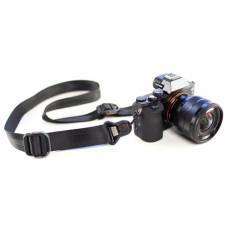 The Messenger Camera Bag is a good choice for shooting street photography. 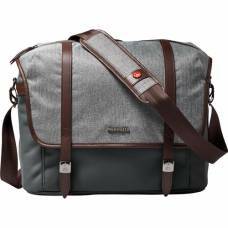 Store, protect and transport your gear in luxury with the handsome, vintage-inspired brown leather messenger bag.